Geronimo has developed several unique platforms that help businesses easily connect with non-profit organizations. Business owners are able to leverage the promotional power of non-profit fundraising events, while non-profits raise more money each year. 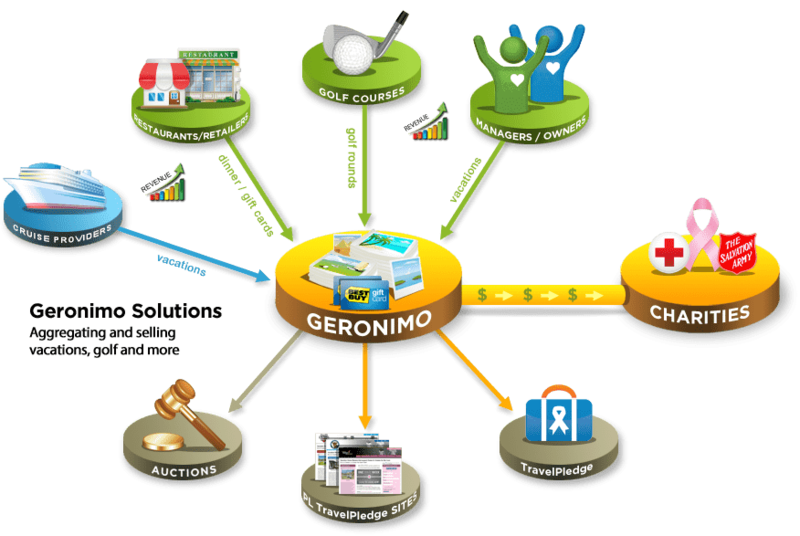 Geronimo’s platforms enable golf courses and resorts, golf management companies, vacation rental managers, golf professionals, cruise lines, restaurants, retailers, and instructors to leverage the promotional reach of tens of thousands of non-profit organizations to help promote their unique experiences. More than 5,000 non-profit organizations have created accounts on Geronimo’s straightforward "Travelpledge" fundraising solution. More than $10M per year in fun experiences is now available to participating non-profit organizations. Each participating non-profit is required to promote the generous business owners that donate some or all of the proceeds. We make it easy for cruise lines to reach an affluent audience; avid supporters that attend black tie galas and visit private label non-profit websites. Also added incremental revenue. We have an api that ties into a major gift card provider. Our solution can completely handle gift card distribution to non-profits for major retailers and restaurants. Our solution (OneSpareTeeTime) completely automates the process of supporting non-profits. Participating golf courses are automatically promoted at fundraising events and on private label fundraising websites. We provide automated solutions for vacation providers to promote their businesses and fill slow season weeks. Focus is on last minute and off season availability and ensuring rate integrity. Non-profits enjoy free access to all of the tools to help convert a huge selection of fun experiences into donations. Full tracking and reporting, automated promotional flyers and integration opportunities. “Fun lovers” and can now support their favorite cause by playing golf, taking a golf lesson or even going on a vacation or cruise. We build custom private label websites that feature $Millions in vacations, golf, lessons, cruises and more. Non-profit leaders and event organizers enjoy free access to all of the tools. We provide non-profit leaders with fun experiences along with all of the tools to help convert those experiences into donations at silent / live auctions and raffles. Geronimo Solutions aggregates $Millions in fun experiences that can be converted into donations. Rod recently served five years as a Board Director for NTELOS Wireless, and in 2014, he was appointed President and CEO, leading the publicly traded company to a successful acquisition in May 2016. 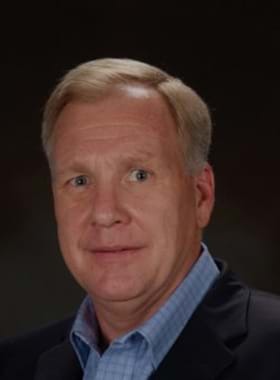 Previously, as COO of Firethorn H oldings, Inc., he helped build a mobile banking and mobile commerce services business prior to its acquisition by Qualcomm in November 2007. Rod has served in various key operating roles in wireless telecom companies, including Cincinnati Bell, T-Mobile, Powertel and GTE. He graduated from Luther College with a Bachelor of Arts in Accounting and is a licensed CPA. Rod is married with three children. Mike founded Last Minute Tee Times (LMTT) in 1998 to help golf courses sell more tee times. LMTT grew to serve 560 golf courses, 610,000 active golfer members, and hundreds of thousands of tee time reservations yearly. LastMinuteGolfer.com (LMTT's national brand) became the nation's largest community of golfers as LastMinuteGolfer online community members enjoyed an extensive customer loyalty program. LMTT was purchased by Comcast in October 2008 and it is now promoted as GolfNow. Mike served as VP of Marketing at Comcast (at Golf Channel) until March of 2009. 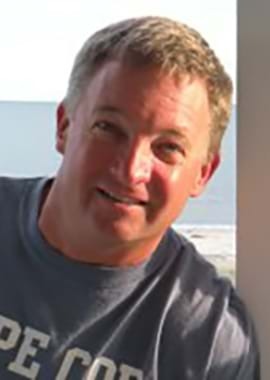 He graduated from Georgia Tech (BEE) in 1987 and worked for EMS Technologies from 1986-1998. He is married with two children. Jack spent twenty-one years in the corporate travel and commercial real estate industries. Acting as co-founder and CEO of WorldTravel Partners for fourteen years, he led the company from $50 million in air sales to $4 billion during this period. Jack also co-founded the travel technology firm TRX, which he led to $70 million in sales during his time at Worldtravel. In 2005, the Georgia Family Council presented Jack with the Georgia Business Leader Award and in 1999, Jack won Ernst & Young's National Entrepreneur of the Year Award for Principle Centered Leadership. 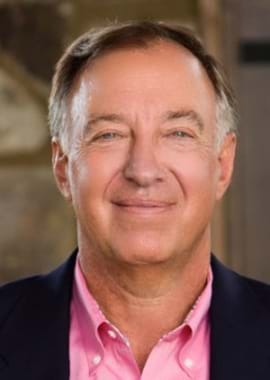 He was also named Master Entrepreneur of the Year for the Alabama, Georgia and Tennessee Region by Ernst & Young for 1999, and was one of the three finalists for this award nationally. Jack is a graduate of Duke University with a Bachelor of Arts in Accounting and is a licensed CPA. Jack is married with three sons. Paul has over thirty years leadership experience starting his career as a design engineer and advancing to lead several divisions of publicly traded companies. He has been directly involved in nineteen M&A transactions. 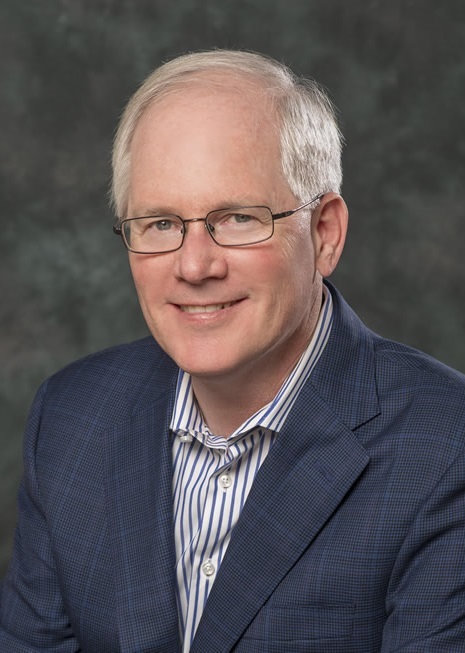 Paul has served in various senior leadership and operating roles in Smiths Group, Andrew Corporation, EMS Technologies, and Texas Instruments. Paul is a graduate of Auburn University with a Bachelor degree in Electrical Engineering and Southern Methodist University with a Master of Science degree in Electrical Engineering. He has two sons.